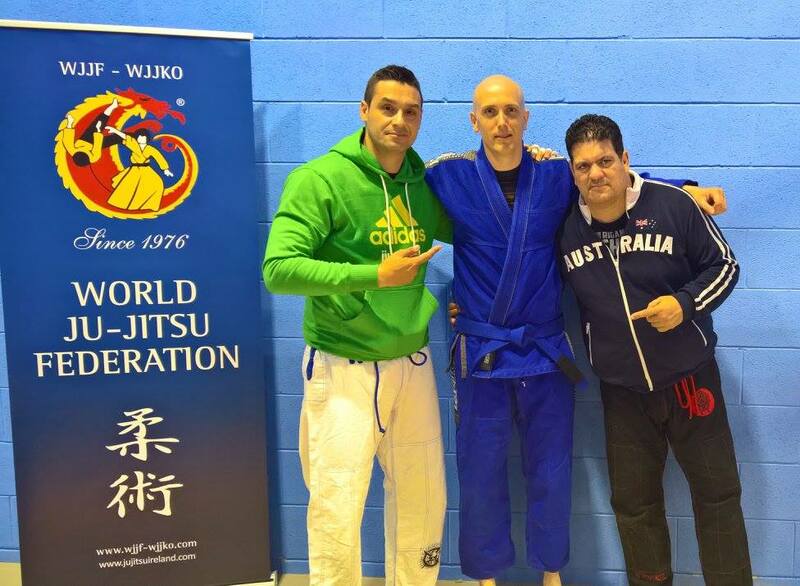 Training Opportunities with USJJF Sensei & International Kancho Antonio la Sandra..!! 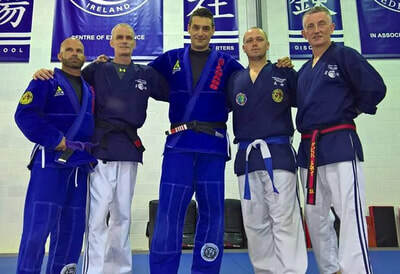 Dr. Antonio la Salandra has been practicing martial arts for over 30 years and holds Black Belts in; Kobushi ryu Ju Jitsu - 8th Dan, WJJKO Ju Jitsu - 7th Degree, Brazilian Jiu Jitsu - 4th Degree, Full Contact Karate - 6th Degree, ITF Tae Kwon Do - 4th Degree. He started martial arts as a child in Shotokan Karate and later, Kyokushinkai. 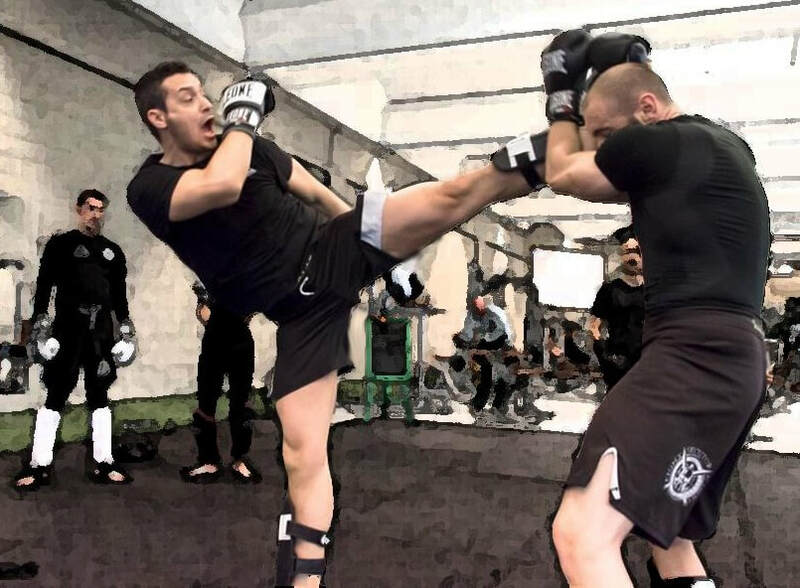 When kickboxing started to develop in the late 80's, he decided to study Full Contact discipline, landing to the then almost unknown low kick kickboxing becoming a 7 time Italian Champion and 3 time European Champion in the following years. 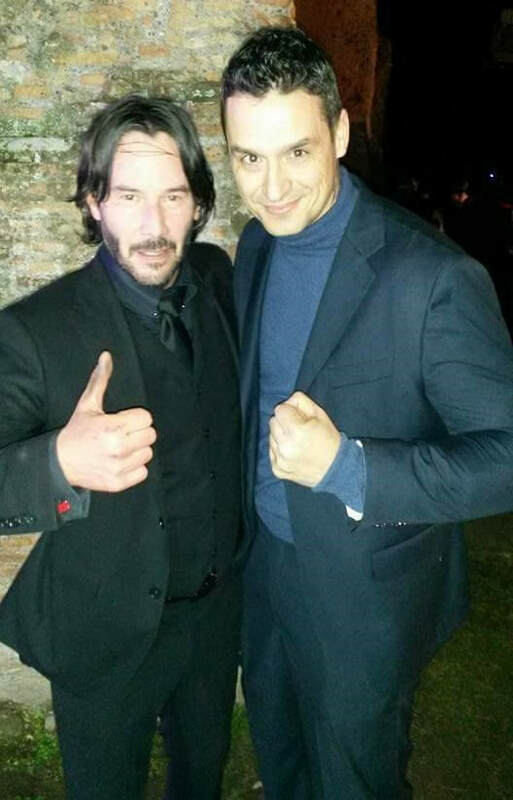 Dr. la Salandra served in the Italian Army Special Forces and continued to practice martial arts in Italy and abroad. 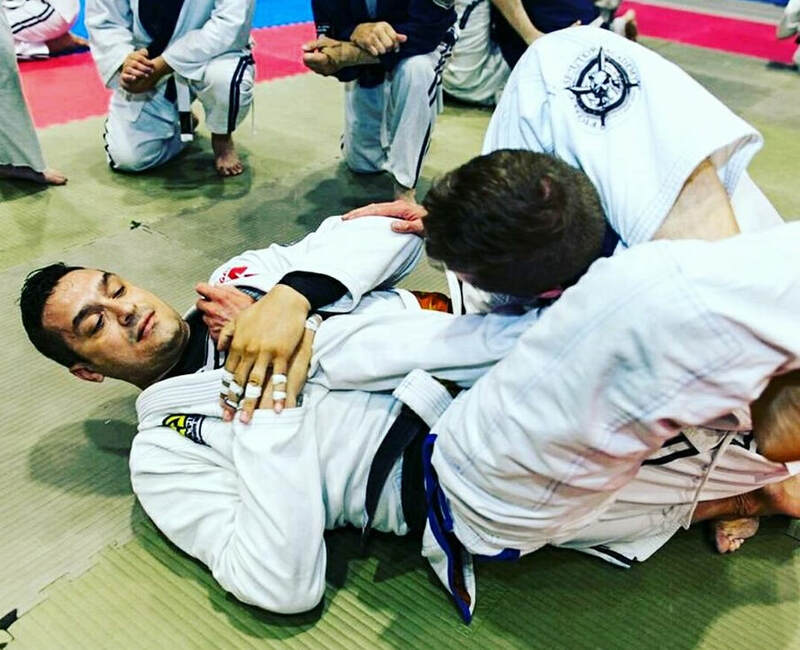 He then studied Thai Boxing and Brazilian Jiu Jitsu, achieving the World Title Professionals Kickboxing and Thai Boxing titles. 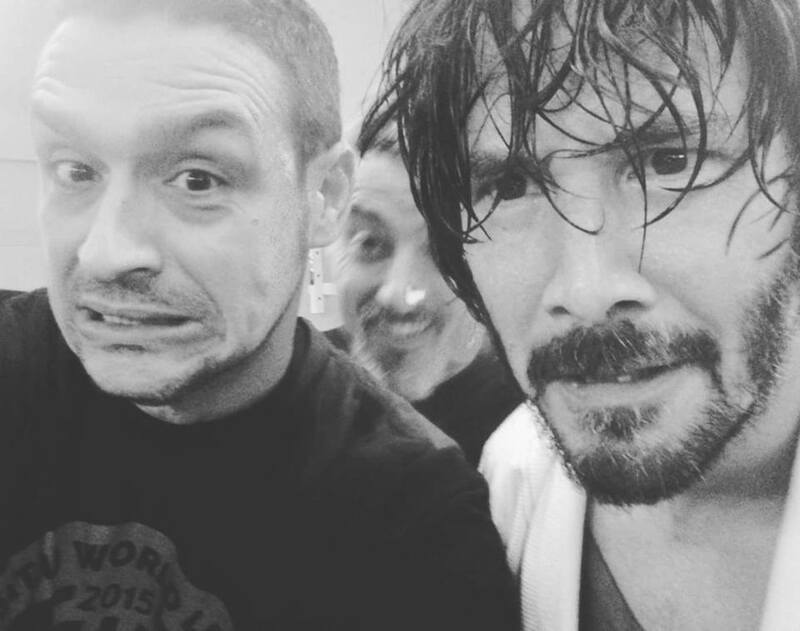 He began to teach martial arts practitioners the first concepts of mixed martial arts and advanced methodology in training in combat sports. ​Dr. 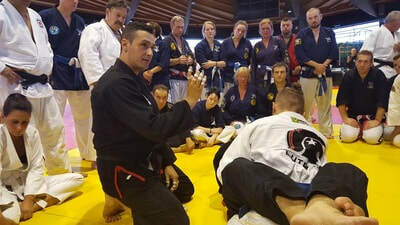 la Salandra then joined the Seidokaikan (Full Contact Karate) circuit, performing the K-1 JAPAN Collegial and Selective Training. He rejected the proposal to move to Osaka as a full-time K1 fighter to continue his military service. 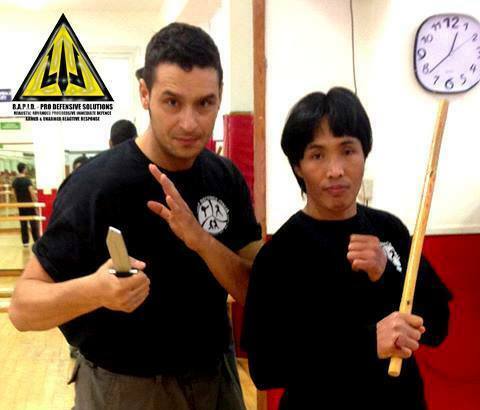 Putting his agonistic career on the sidelines , he focused on Israeli defense disciplines and Filipino Martial Arts (Kali) and developed a training system specifically for self-defense. He then received assignments from the instructional boards of CONI, the Italian government and Italian and foreign police forces. 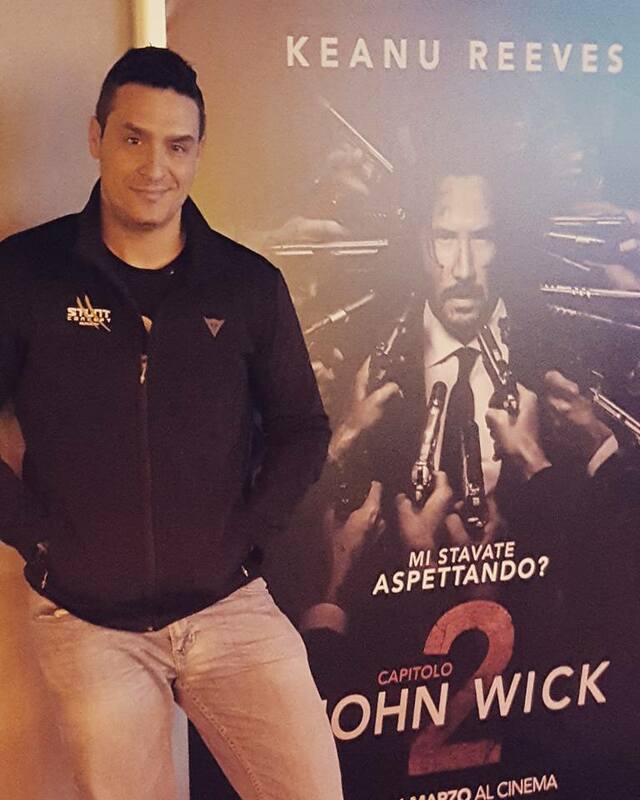 Dr. la Salandra is the founder of RAPID Training. 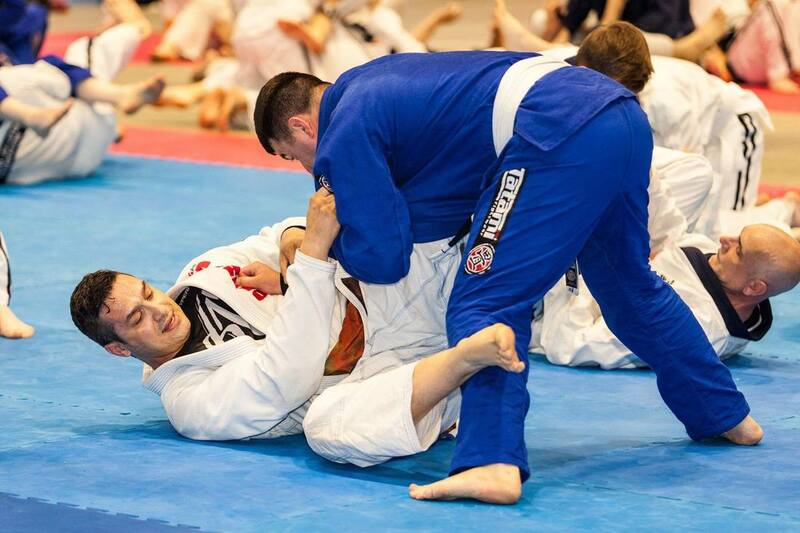 A method based on human neurophysiology and growth reactions in the phases of attack and defense. 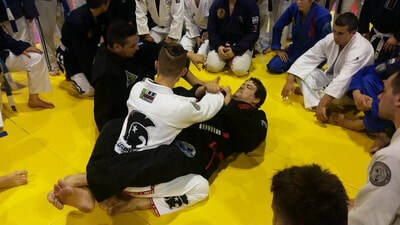 Dr. la Salandra is currently the National Coordinator of the BJJ, Grappling and Shoot Boxing for Centro sportvo educativo Nazionale and the European representative for Rigan Machado Brazilian Jiu Jitsu Academy. 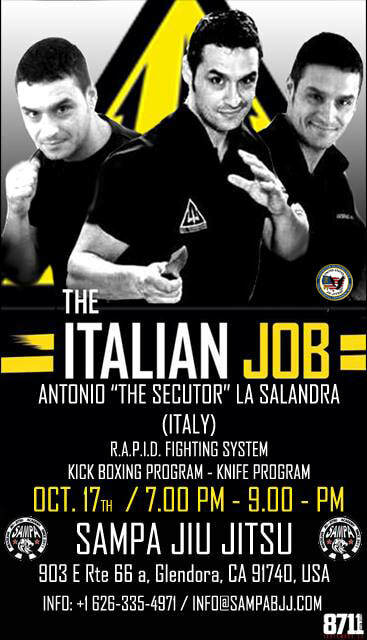 Antonio la Sandra has Upcoming Seminars in the USA and ​Across the Globe..!! 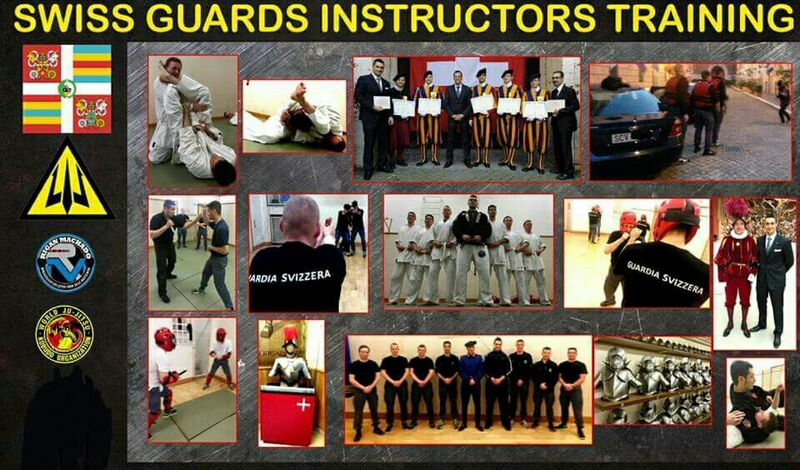 Antonio la Sandra is a Weapons Expert, Police Traianer, Security Advisor providing Seminars.